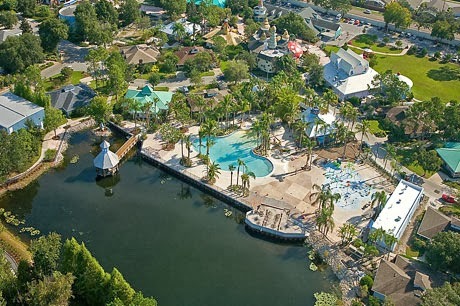 Landwirth enlisted the support of colleagues in the hospitality industry, including our world-famous theme parks, to assist him in bringing these special families to Central Florida within 24 hours if need be. 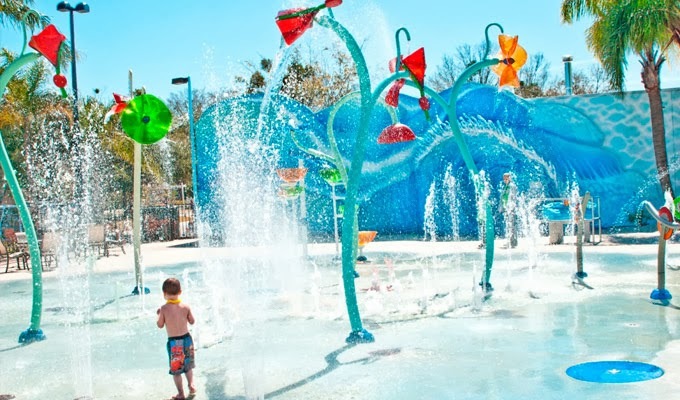 He called the project “Give Kids The World,” because that is just what he intended to do - provide memorable, magical, cost-free experiences to children with life-threatening illnesses and their families. 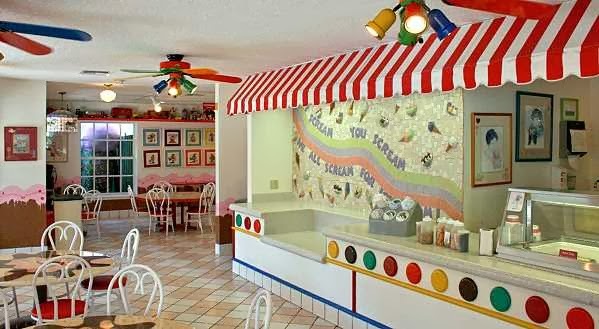 As the program expanded and the number of families continued to grow, it was apparent that Give Kids The World would need to create a place that could better serve the special needs of our families. 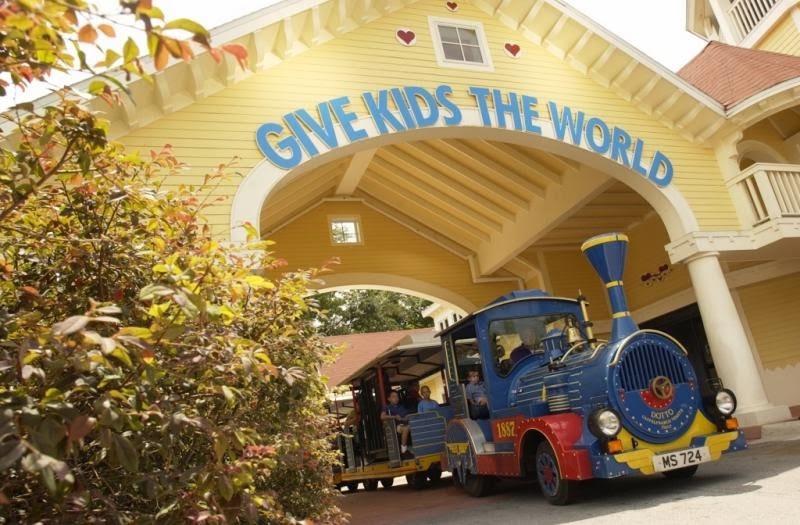 The gates of Give Kids The World Village opened in 1989. 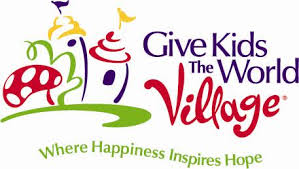 Today the Village is a 70-acre resort complete with over 146 Villa accommodations, entertainment attractions, whimsical venues, and fun specifically designed for children with special needs. With the help of many generous individuals, corporations and partnering wish-granting organizations, Give Kids The World has welcomed more than 127,000 families from all 50 states and over 74 countries. No child in need has ever been turned away – and no child ever will. 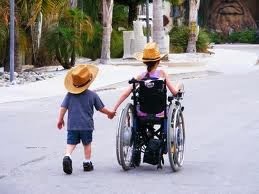 Give Kids The World is a place where families find joy, laughter, serenity, and a lifetime of memories. Through the tireless support of volunteers, employees and generous partners, Give Kids The World dedicates each and every day to these special families.